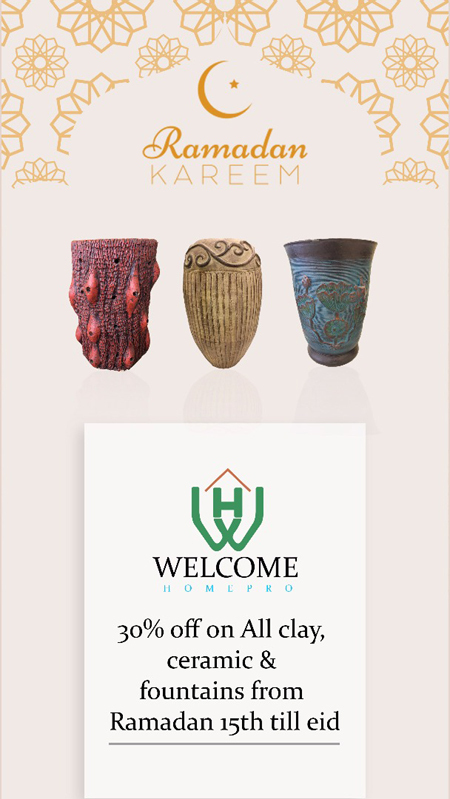 Welcome Home Pro is a 3-storey home decor concept store; the first of its kind in Lahore. Welcome Home Pro has been specializing in gardening and landscape for more then 3 decades with the name of Welcome Nursery Farms which are located in Shahdara, Kala Khtai Road, Muree and Model Town. The nursery was awarded various certificates, both national and International, as the leading horticulturist in Punjab, Pakistan. Welcome Home Pro is a one-stop solution for all your gardening, landscaping and home decor needs in Lahore. 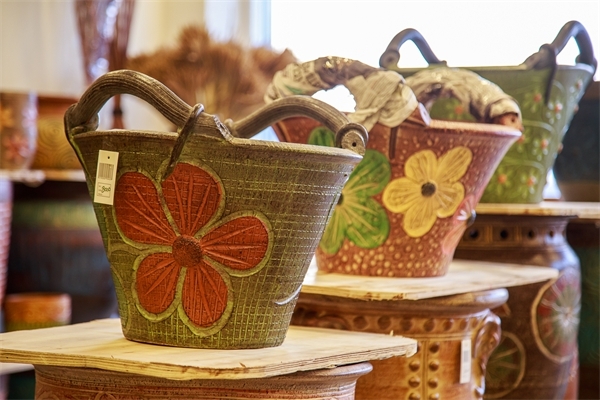 The showrooms offers various types of imported clay pots, ceramic pots, sand stone products, an extensive selection of indoor plants, fountains, as well as gardening materials and accessories. Landscape consultancy and services are also available. Welcome Home Pro helps you create the perfect space for a beautiful home. We look forward to serving soon at our Lahore showroom. What to Expect: A one-stop solution for all your gardening and home decor needs.